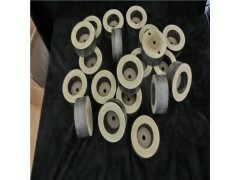 The polishing wheel is a kind of pressing plane wheel, which is formed by pressing several polishing wheel pieces together, and the outer surface of each polishing wheel piece is uniformly coated with a layer of polishing oil layer.There is no need to refuel separately during the polishing process.It is simple in structure and easy to use. It is mainly used on straight-line machine, for polishing the bottom rim of glass, and cleaning oblique angle, also suitable for polishing oblique edge, round edge, duck beak shape edge and lacelike edge by one-arm and multi-arms machine. 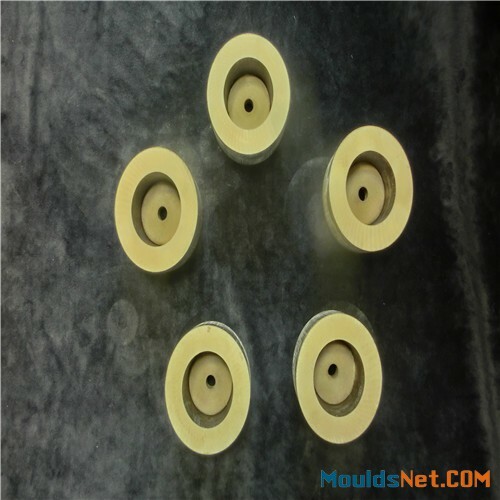 mainly used for polishing building glass whichdon't have high requirement for the polishing results. mainly used for polishing furniture glass whichhas high requirement for polishing brightness and effect. mainly used for polishing work piece whichrequires high brightness. It can replac Italy RBM wheel and popular in Europe market. 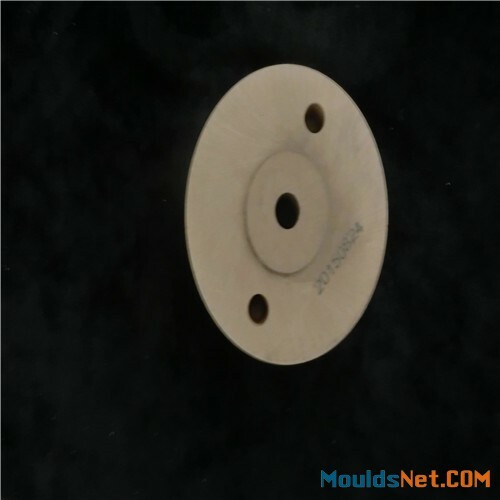 OEM size is available upon request. 1.the shape of the processed optical glass components, brand, processing quality and processing technology . 2.According to the processing method and the precision of machine tools to selec the shape, size and precision of diamond tools . 3.According to the remain of the machined workpieces and the roughness of the surface to selec the particle size of diamond tools . 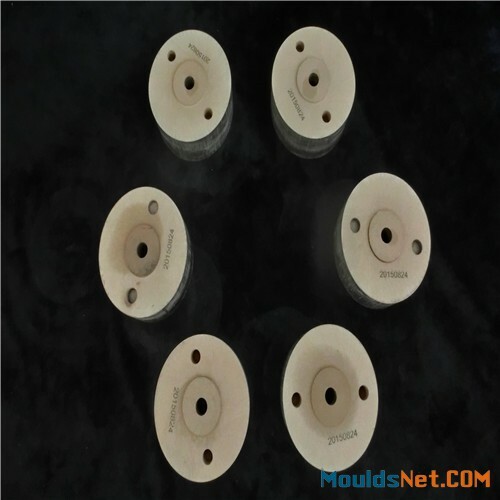 4.According to machining process and workpieces’ brand, especially for fine grinding and ultra-fine grinding to selec the type of bonding agent . 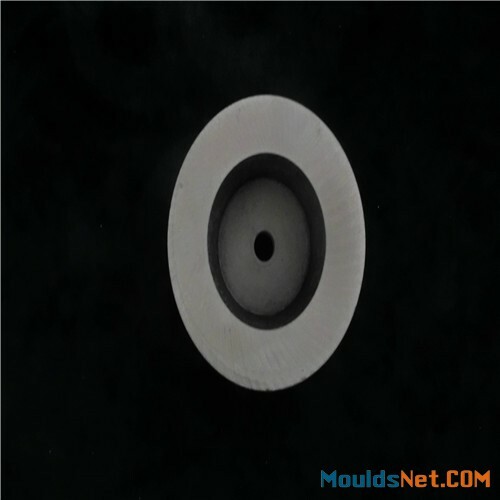 5.According to the brand of processing optical components, the hardness and the brittleness to selec the hardness and bond strength of diamond tools.